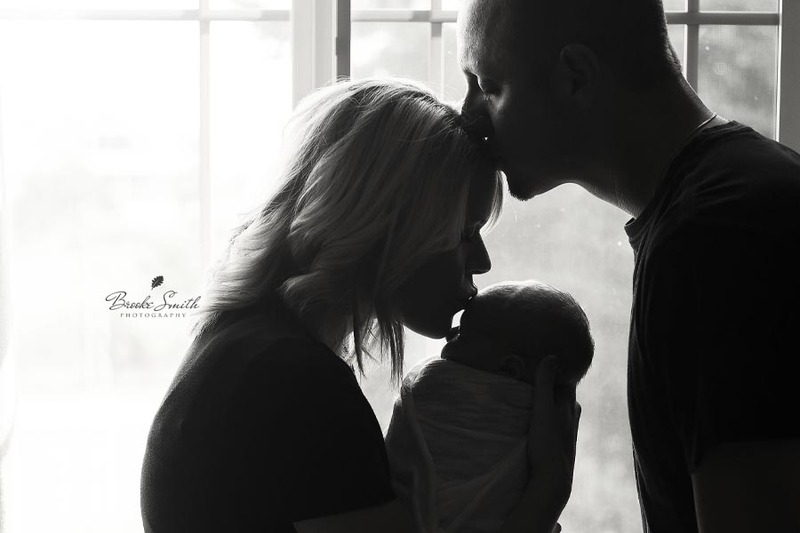 I’m Brooke, a Wichita photographer who truly enjoys capturing moments on camera to share with you and your family. My photography services include family portraits, couple/engagement photos, senior portraits as well as child and newborn photography. My style of photography is best captured in the great outdoors where the human element can fully be seen. 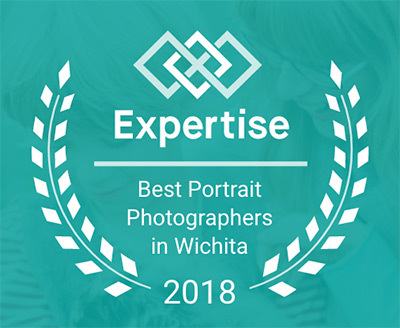 Photography sessions can be anywhere in the Wichita area including Old Town, one of the parks, Bradley Fair, in a beautifully wooded area in west Wichita or any other location that you have in mind. You can view my photography portfolio to see a glimpse of the style of photos I take for clients. Call me today at 316-617-4637 or contact me online to schedule your family portraits, couples photos, kids/newborn photos or senior portraits or for more information about my photography sessions. Ready to start capturing memories?